In addition to NHS pay, pension and annual leave entitlements, there are a range of additional benefits for NCH&C employees. In particular, we believe the mental, physical and financial health and wellbeing of our staff is paramount, and our aim is to ensure NCH&C staff have the resources and support they need to stay healthy and thrive in their professional and personal lives. We’re enormously proud that feedback from the 2017 national NHS Staff Survey showed that NCH&C scored above the national average for how we prioritise health and wellbeing. 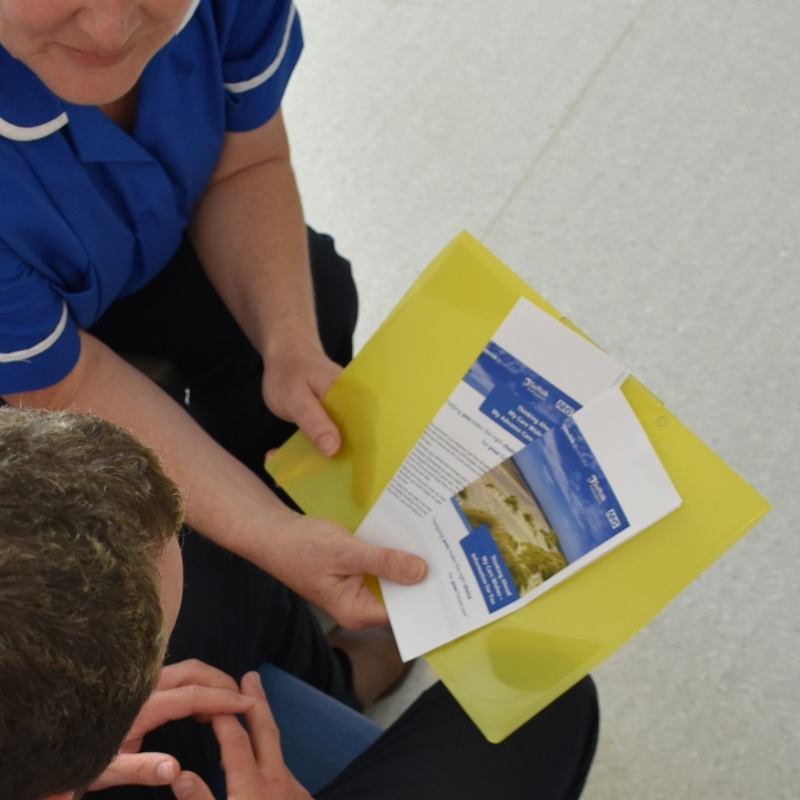 Health and wellbeing is now integral to our formal appraisal process, so our employees feel fully at ease discussing issues affecting their health and wellbeing with their manager. It also means they can be signposted to resources available within the Trust which may benefit them. As well as benefiting from reduced membership fees for NHS staff at many Norfolk gyms and leisure centres, NCH&C staff enjoy access to gym facilities at our sites across Norfolk at heavily discounted rates. We are also pleased to offer staff a broad range of resources aimed at encouraging healthy habits at work and in life, and NCH&C staff benefit from access to a free of change Staff Physiotherapy Service. Every day is a challenge and I am always learning something new. I qualified in September 2017 and was taken on by NCH&C as a community nurse in October 2017 as part of their new programme for newly qualified nurses. I have now been working for the trust for over a year as part of the Diss community nursing team. Every day is a challenge and I am always learning something new. I find NCH&C to be friendly, open, honest, supportive, where staff are hard-working and patient centred. Achieving a good work/life balance and having a career that enables me to do so is very important.